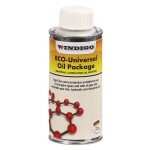 Universal additive for oils ECO-Universal Oil Package. Minimal volume. Enough for car units with the oil volume up to 4 liters. Usually these are new engines, mechanical transmissions, transfer cases, differentials, power steering. 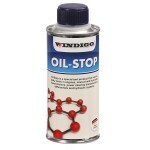 For 4-5 l of oil. 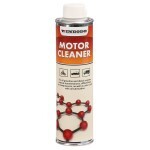 Microceramic lubricating oil additive for petrol, diesel, compressed gas engines and automotive gears (not for use in automatic and continuously variable transmissions). 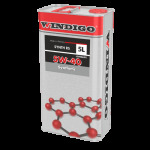 Micro-ceramic lubricating oil additive WINDIGO is a selected combination of the most modern high-tech nanoparticle lubricants. For 6-8 l of oil. Enough for units with the oil volume up to 5 l.
Forms a transparent, high-pressure resistant lubricating film with good adhesion. 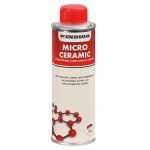 This film does not drop off under high thermal load and retains its lubricating properties.